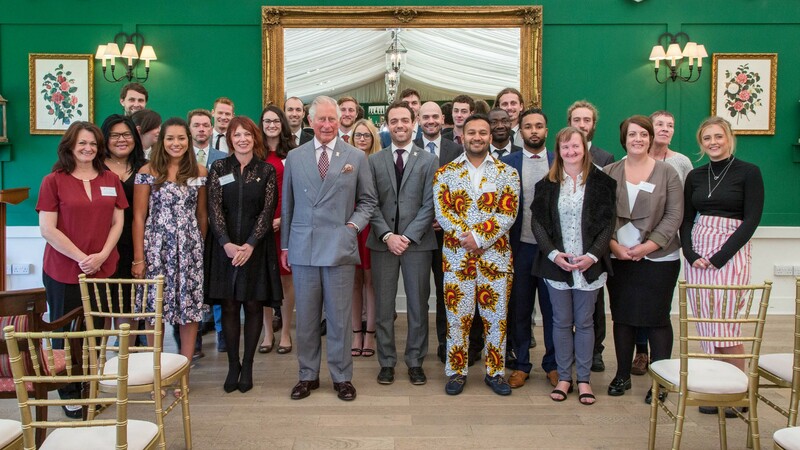 The Prince’s Foundation graduation in early September was a red-letter day for all those students reaching the culmination of various courses at the Prince’s Foundation’s educational institutions. 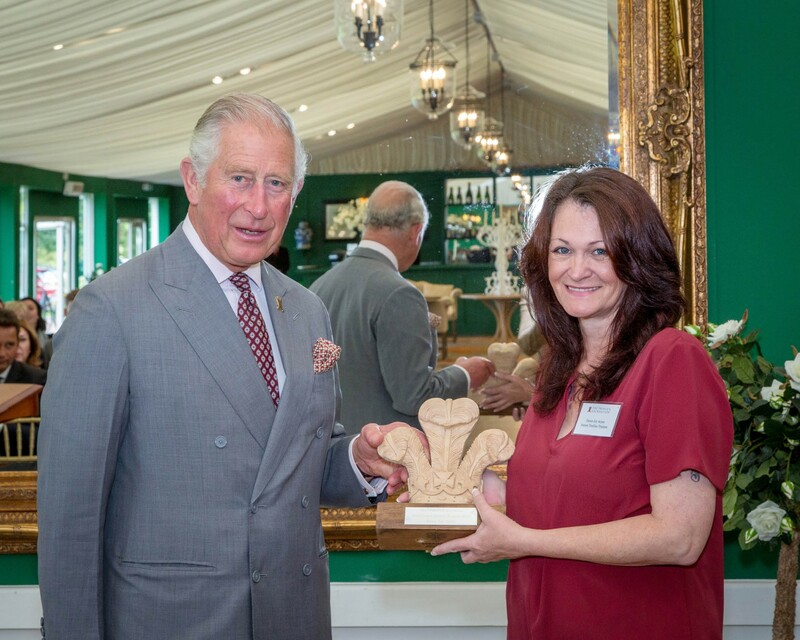 Ten students graduated from the Building Craft Programme; three from the Sustainable Urbanism programme (two with a full MA and one with a Postgraduate Diploma), eight from MSc Sustainable Engineering for International Development and six from the Future Textiles programme run at Dumfries House. We spoke to a Jacqueline Farrell, education director at the Prince’s Foundation, about her impression on this year’s impressive intake. Could you outline some of the skills the students have picked up on the textile course this year? The skills that we have focused on are those the industry needs most in terms of making a high-quality product. These include accuracy when sewing at speed, neatness, insertion of different types of zips, a range of seam and hem finishes and the ability to work with others as part of a production line. The students also developed their soft skills in terms of confidence building and communication as well as getting support with their CVs. What were some of the key projects tackled on the course? The students spent time simply learning to operate the machine and sewing straight parallel lines, which isn’t as easy as it sounds. Once they mastered that they moved on to make cushions using Scottish Tweed and applique washbags, all of which will be on sale in our onsite visitor centre. Their final challenge was to make a stylish fully lined cape with panels and side seam pockets. They were given a choice of fabric from linen to cashmere to experiment with; each fabric brought challenges and the trainees were able to learn from each other. What are your hopes for those graduating students in the future? We are very proud of our first group of trainees as they were open-minded and flexible as we continually revised aspects of the programme or regularly brought visitors around to see what was happening. I know we have real talent in the group graduating as demonstrated by offers of employment from our key partners and unconditional offers to fashion manufacturing courses at Ayrshire College and Glasgow Clyde College. I think in two or three years’ time these trainees will be the ones promoted to supervisor level, working in a range of companies, ensuring products are made to the highest standards. I also really want one or two of them to take that leap of faith, with our support, to set up their own small factory units to help with the growing demand for British-made products. It would be so rewarding to have nearby, thriving fashion manufacturing businesses as a result of our programme.